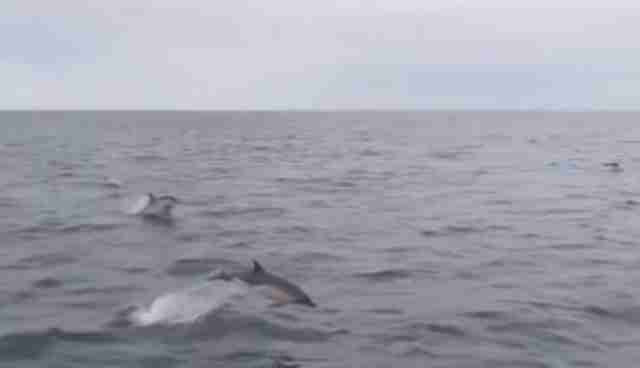 When volunteers with the organization Sea Trust in Wales set out on a routine whale watching trip, they expected to see dolphins. 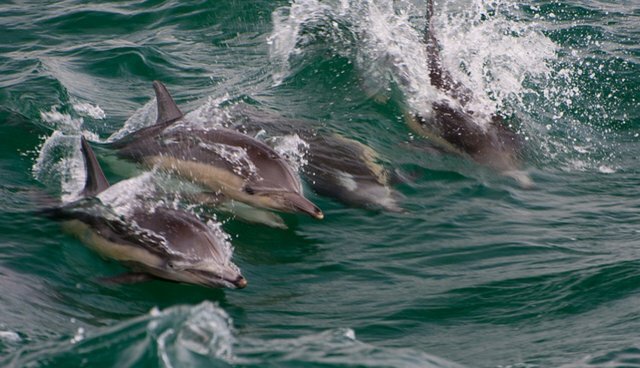 Common dolphins are often seen in the waters off the U.K., usually in groups of 10 to 30. But this time, there were a few more members of the group - a few thousand more, actually, according to onlookers. "Our conservative estimate was 1,000-plus animals but it was probably twice that as it was almost impossible to keep track of them," a spokesperson for Sea Trust told BBC. 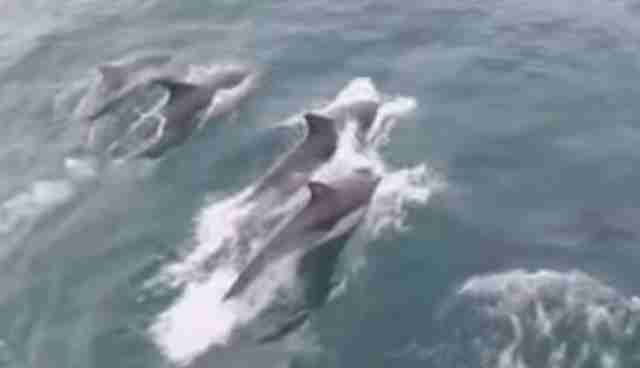 According to the Hebridean Whale and Dolphin Trust, this large of a pod sighting was rare to whale watchers, but it is well-known by researchers. These "superpods" can often be spotted from miles away jumping out of the waves. This often happens when there's an unusually high abundance of food in one area. Earlier this year, another superpod was captured in startling footage by a whale watching boat's drone off the coast of California. The "stampede" was reportedly five miles wide.